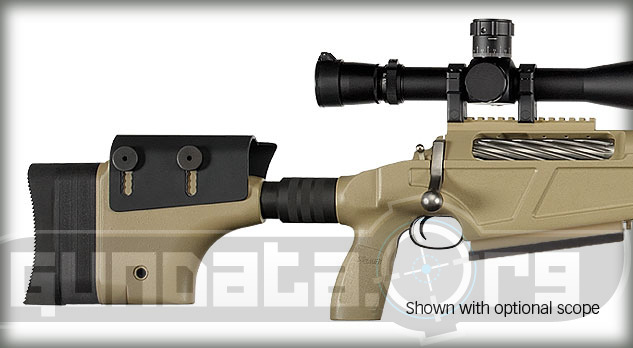 Sig Sauer has unveiled their new tactical rifle chambered in .50 BMG at the 2011 SHOT Show in Las Vegas. Nevada. 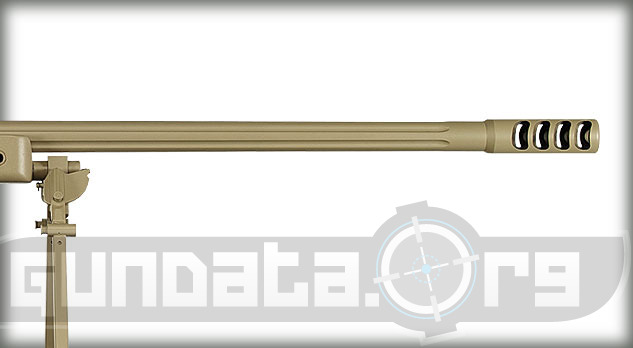 The bolt action magazine fed rifle has a match grade 29″ barrel with a 1:15 twist. The stainless steel barrel is fluted to reduce overall weight and help cooling. 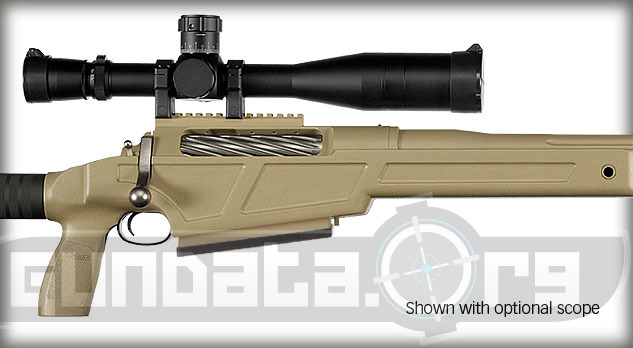 The rifle comes with a custom tuned Remington trigger system with pull set at 3 pounds and can be customized further by a qualified gunsmith. 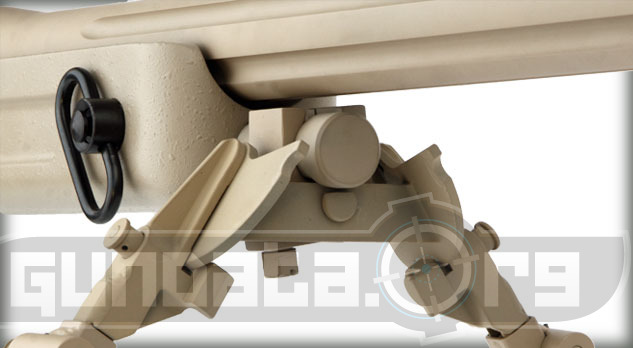 The Duracoat finished fiberglass stock is pillar bedded and the barrel free floated.